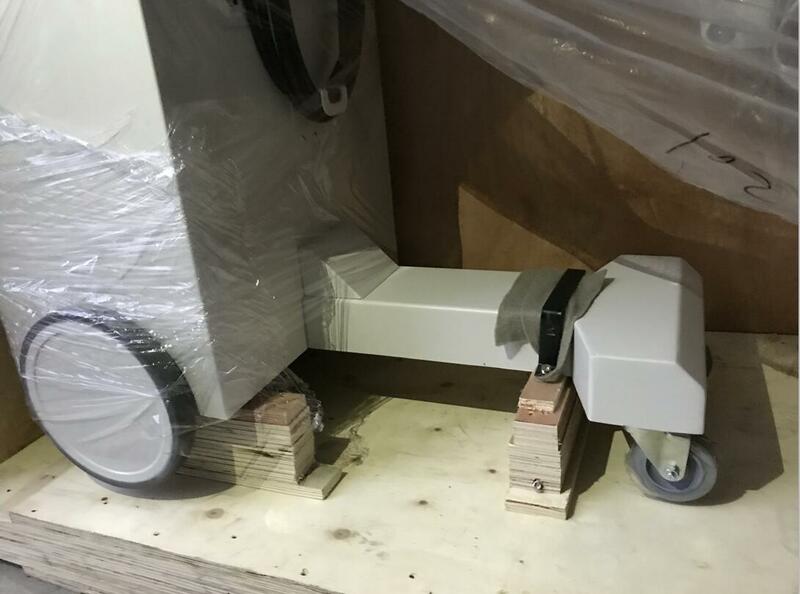 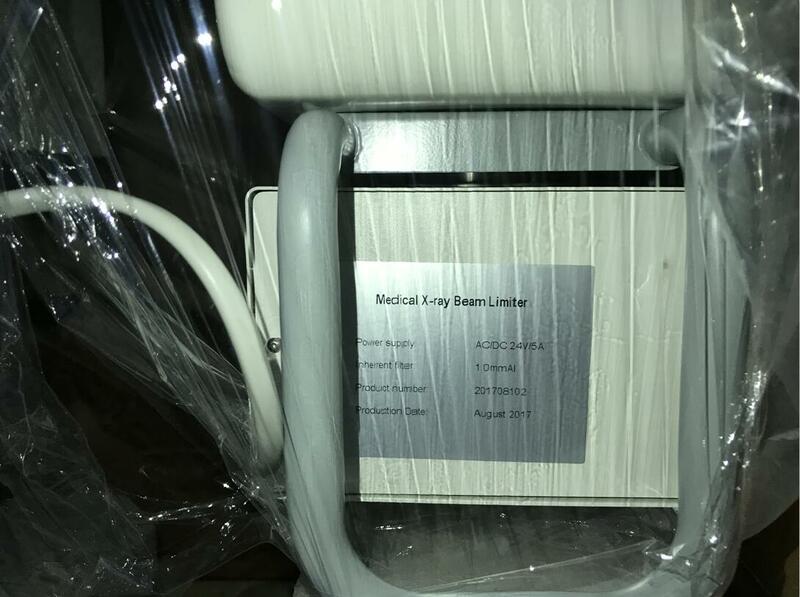 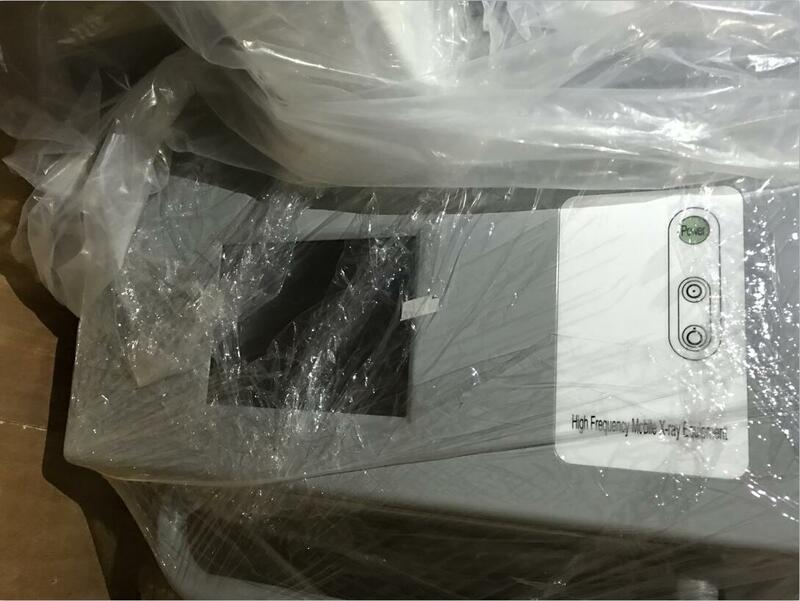 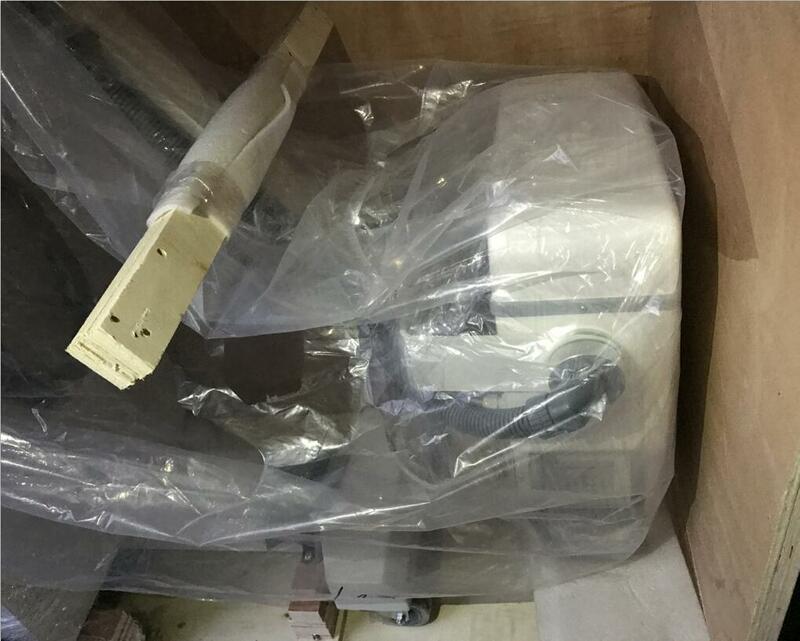 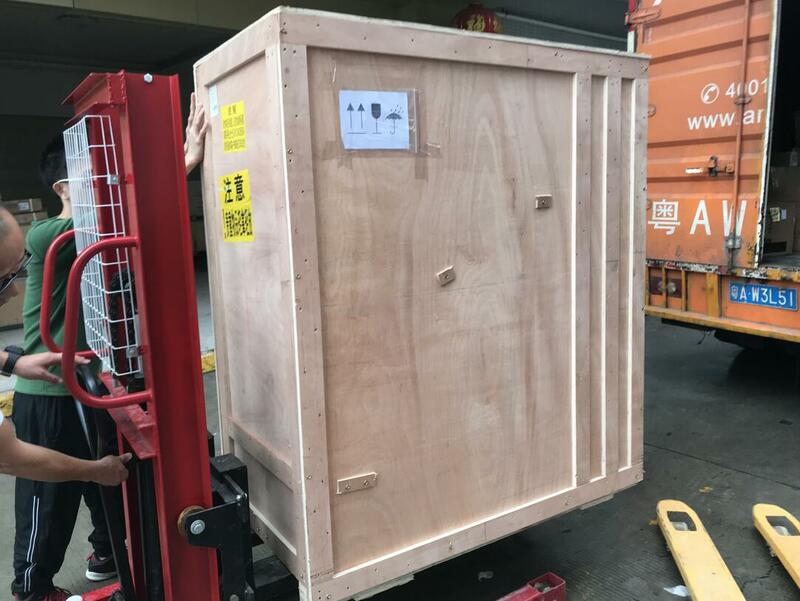 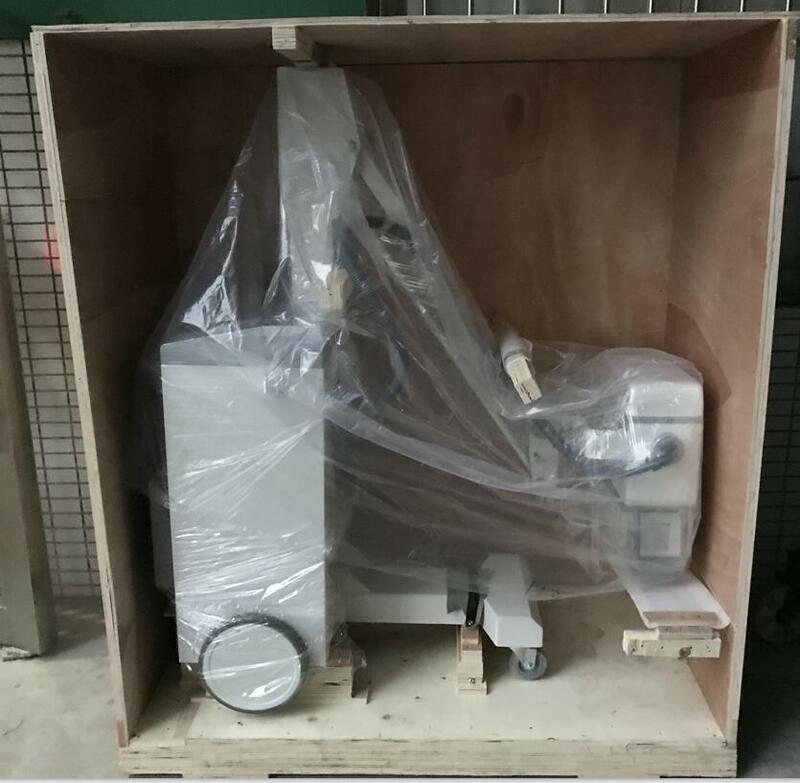 YSENMED YSX100GM 100mA 5kW Mobile X-ray Machine was ready to shipp by LCL shipment to TEMA, GHAMA. 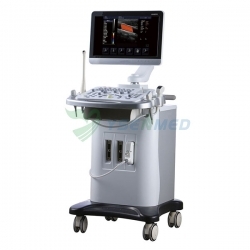 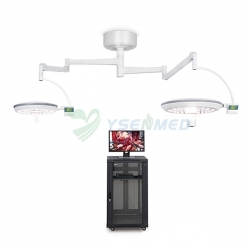 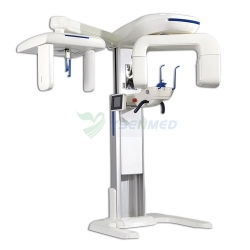 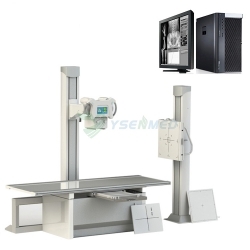 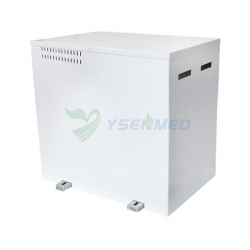 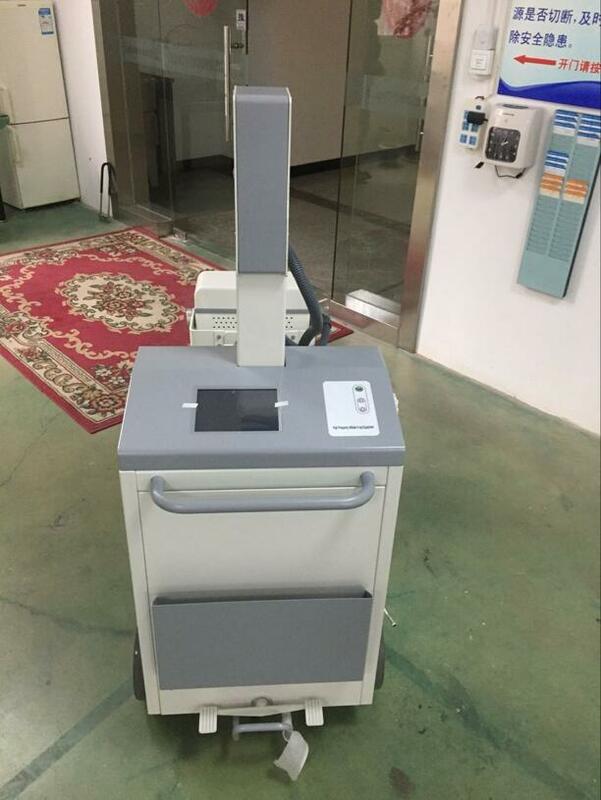 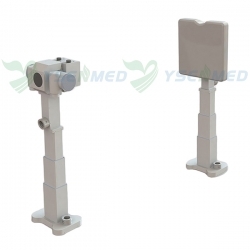 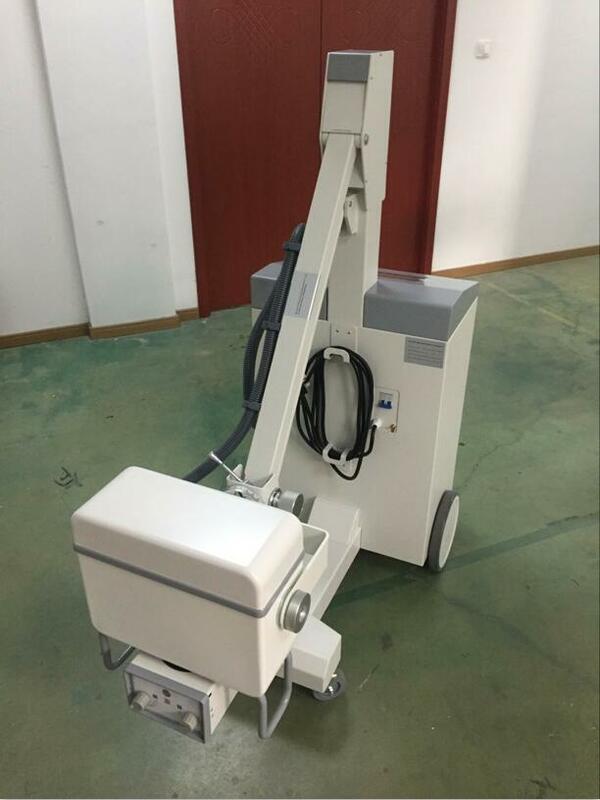 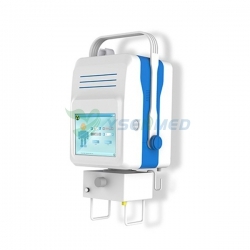 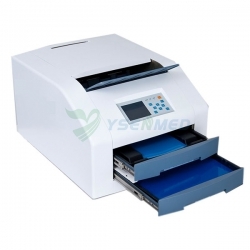 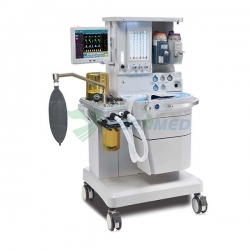 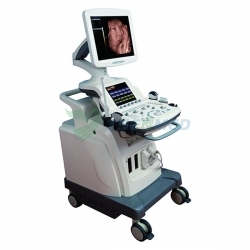 YSENMED supply all kinds of x-ray machine and x-ray accessories for hospital and clinic. 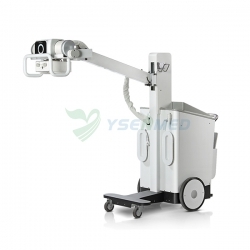 YSENMED - Your Best Secure Medical Partner!